This walk takes you to the top of Picacho Alto (1,776 m) in the Alayos de Dilar, which are a row of jagged mountains made of limestone and dolomite. Although the Alayos are not particularly high, the scenery is amazing and the area feels quite remote. 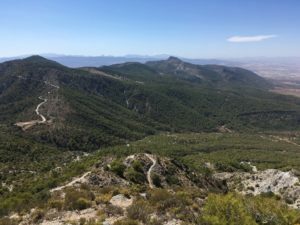 Some sections of the walk are very steep, but you get magnificent views of the city of Granada, the high peaks of the Sierra Nevada and the surrounding peaks of the Alayos. 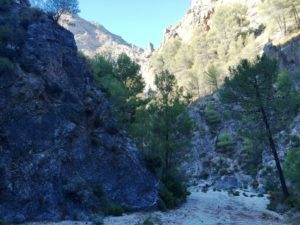 The final part of the walk takes you down a spectacular ravine. Level This is a challenging hike – the climb up to Picacho Alto is steady and steep. The walk uses forest roads and paths, as well as a gulley and a dry riverbed. The path is in bad shape in places, with steep drops down, so we recommend good hiking boots and walking poles. Don’t choose this walk if you suffer from vertigo or are uncomfortable with heights. It is generally fairly easy to follow the route, but there are a few points where you need to take care over the directions. When to go Suitable throughout the year, but check the conditions in winter: the upper part of the route could be above the snow line and in severe weather the most difficult sections could be treacherous. By Car: From Granada, take the E-902/A-44 towards Motril. Take exit 139 and go alongside the motorway, past a service station, then turn left at the roundabout (signed Otura, Alhendín). 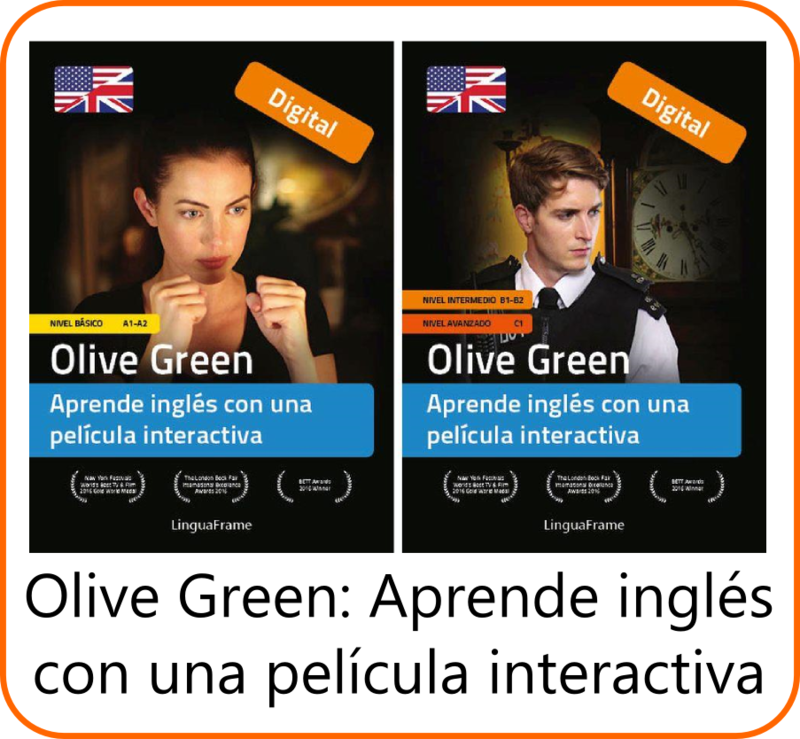 Follow signs for Otura and then Dílar. After entering Dílar, turn right following the one-way system. Follow signs for Río Dílar/ Aula de la Naturaleza/ Area Recreativa. One turn is not marked: when you get to a junction with a stop sign, turn right up the hill. About 2km after you leave Dílar, cross the river and immediately turn right (signposted). After a further 2km you’ll see a sign for the Aula de la Naturaleza. Turn right into the car park. By bus: There is no bus service to the Aula de la Naturaleza where this walk starts. This entry was posted in 3-5 hours, All Hikes, Autumn, Dilar, Hikes, NW Sierra Nevada, Spring, Suggestions for Spring, Summer, Winter. Bookmark the permalink.